Organic Intelligence is a process that helps to bring us back to biological synchrony and supports us to recognize our wholeness. It is a process of gently moving from disintegration to integration, via our own system’s naturally arising resources, thoughts, images, sensations, feelings and unconscious movements. The role of the practitioner is to highlight the client’s organic, positive self-organizing impulses, while supporting an orientation to the present moment. It’s a very pleasurable, non-pathologizing process that is an attuned, compassionate joining to the client within a framework of awareness of the person’s nervous system phase and state. 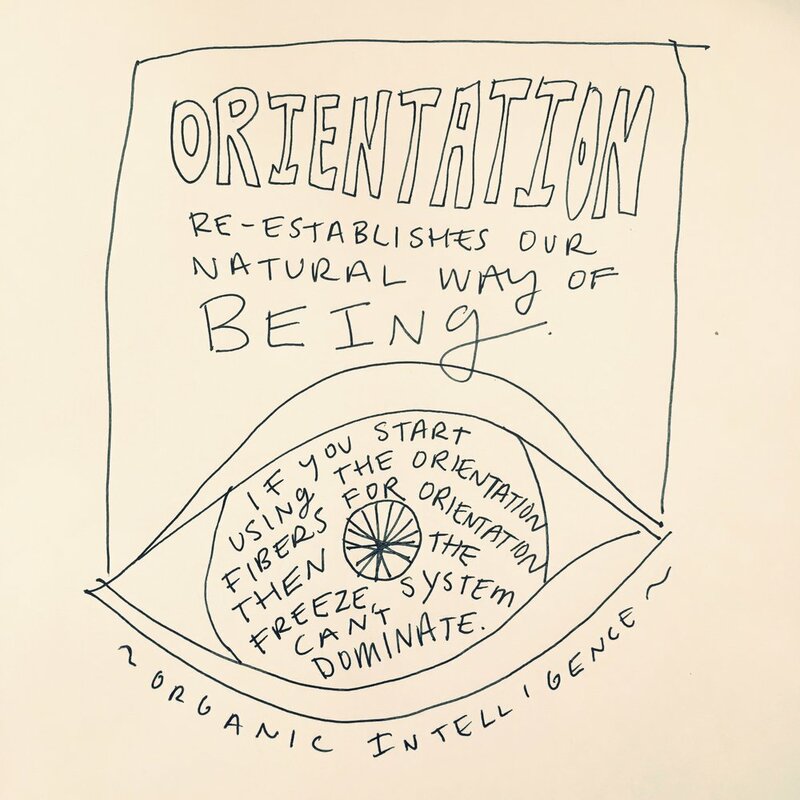 Organic Intelligence was developed by Steve Hoskinson which integrates complexity science, Somatic Experiencing, the work of Milton Erickson, Carl Jung, polyvagal theory, aikido, deep ecology, play, and the fractal nature of body & mind. Organic Intelligence approaches trauma as “unintegrated resource”. In Steve’s podcast, The End of Trauma, he lays out that our problem is our focus on the problem, and our addiction to the “What’s Wrong Attention”. Shifting our attention to the present moment, mapping our environment with our senses, re-orients us in our lives. This is the opposite of disorientation. And not only do we become re-oriented in this particular moment and phase in our lives, but we get to the heart of why we are here and receive support for forward movement on our life path. When the underlying biology and internal rhythms become more harmonious and find their organic occillation (expansion/ contraction, exceleration/ deceleration, activation/ deactivation…), a natural expansion of capacity occurs. 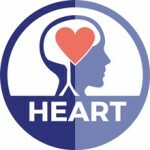 In addition to integrating Organic Intelligence in to my private practice and work with groups, I’ve been invited be a mentor the Human Empowerment and Resilience Training in Minneapolis starting May, 2019. I am grateful to be lovingly welcomed into a wonderful group of OI mentors that meet monthly to connect around the material and teaching. -Steve Hoskinson, OI Tenant #3, What is Resilience?